Wide variety of designs and sizes to suit different tastes and budgets. 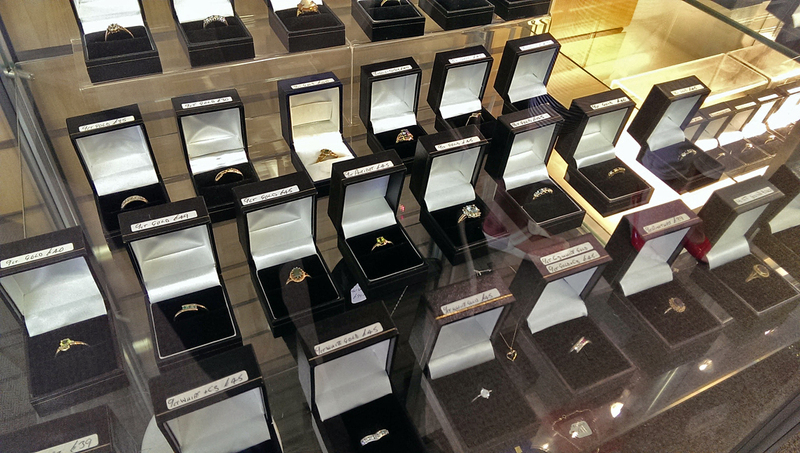 Pre Owned offers stunning rings fit for any occasion and antique rings. All sizes vary so you are most welcome to try them on and take your time. If you are thinking of buying one of our rings as a gift, please make sure you know the size that you are after. 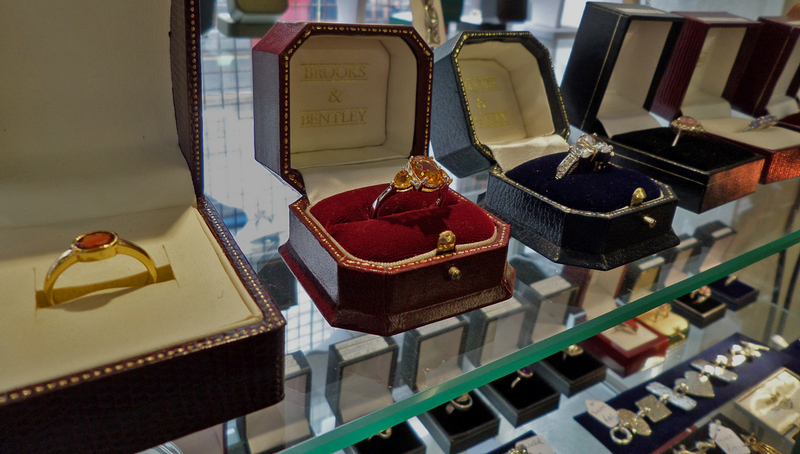 If the chosen ring doesn’t fit, you are welcome to exchange it for something different, we can also recommend you the best place in Plymouth to have it re-sized. From antique rings, silver with Swarovski crystals, classic and elegant pieces to statement and modern designs. 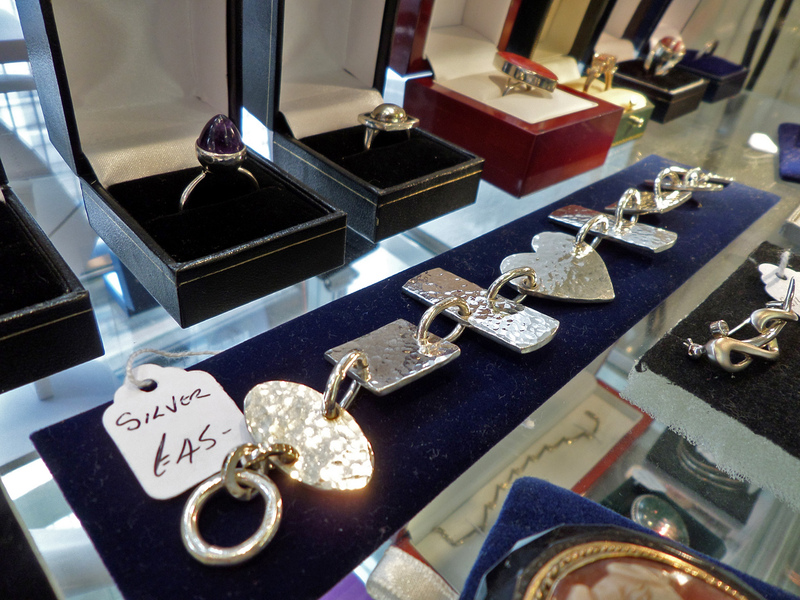 One thing is sure, if you are looking for a bit of sparkle, here at Pre Owned you will be spoilt for choice.